In this photo, Bashar al-Assad has just received an award from Mahmoud Ahmadinejad. Usually when this Body Language emblem is performed, the person being honored is held by the wrist or lower hand - so that they are positioned slightly higher - thus displaying a nonverbal "Visual Metaphor" to demonstrate triumph and accomplishment (Think of the Statue of Liberty). 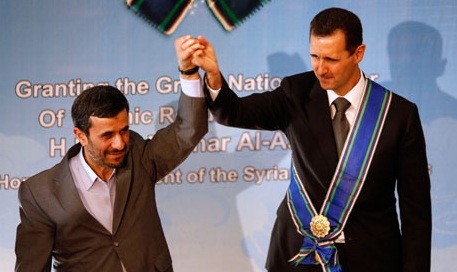 Yet here, despite being over a foot shorter than al-Assad, Ahmadinejad keeps the upper hand in a clear dominance display. The Syrian leader, is in need of the Iran's good graces - though al-Assad looks less a bit less than enthusiastic. 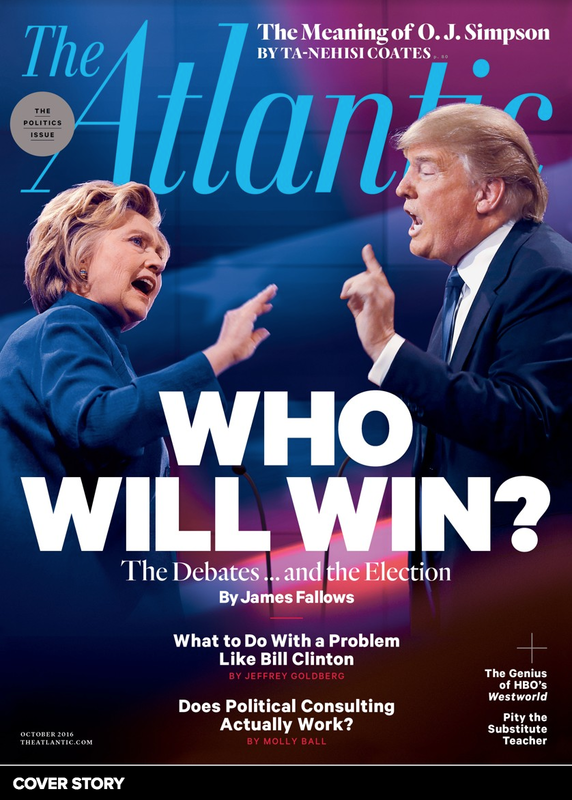 It is extremely intriguing to compare Syria's political dependency on Iran - to Iran's desire for Pakistan's favor, clout and (nuclear) technology (see Secret # 112: Pakistan Trumps Iran).